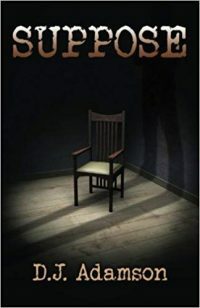 A smart and winning mystery with small-town heart and big city edge filled with unexpected excitement and a touch of humor. Lillian Dove is a likable, smart-as-a-whip heroine! 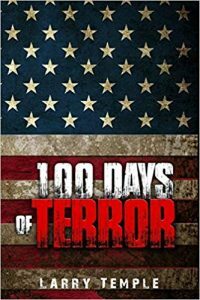 Powerful Global Thriller that is so close to real life, it will have you struggling with answers to questions that haven't been asked - yet. 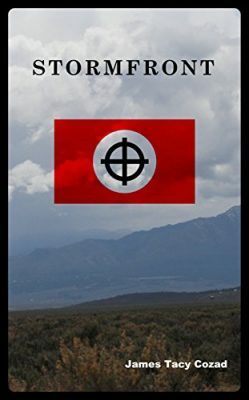 A breath-taking, action-packed thriller set in the desert of the American Southwest. 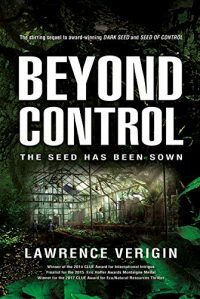 A thrilling conclusion to an ecological thriller with science so spot on, readers won’t be surprised when the events begin to unfold in real life - from one of our favorite authors. It’s fiction until it happens! 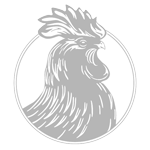 Chanticleer's Global Thrillers Book Awards competition is looking for the best books featuring suspense, thrilling stories that put the balance of world power or that will end the world as we know it. For some fine examples of this genre, click on the link. 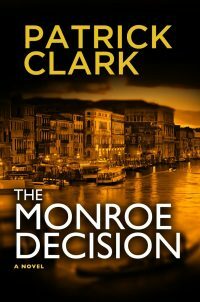 Clark offers no downtime for his readers: plot, characters, atmosphere, setting, and pacing coalesce into a smooth, captivating read that’s hard to put down. Our advice? Clear your calendar, turn off the phone, lock the door, and enjoy. 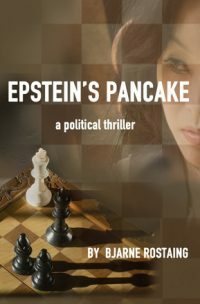 Edgy, articulate spy saga, Epstein’s Pancake is set in a post-Cold War world peopled by unsuspected betrayers and surprising allies. 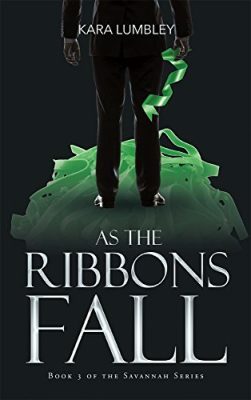 As the Ribbons Fall is a first-class horror novel. 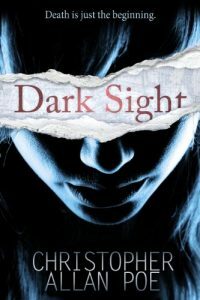 Make no mistake, Kara Lumbley has crafted a terrifying, white-knuckled read best done with the lights on. Dead is just the beginning for one teenager. This is a story to read with the lights on. 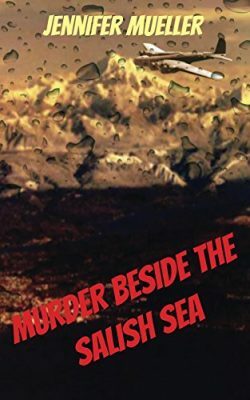 A plot-twisting ride through the Pacific Northwest, as one man desperately seeks his wife only to uncover a dark and hidden truth.